Diabetes is self-management. No one else will do it for you. If you do not do it, you will be the one that suffers. If you do decide to do the best for your body that you can, then learn all about your disease and set up a framework from within which every decision is made. The only way to be able to do the very best for your body is really to know and understand what works and what does not work for you, not someone else. Books are the optimal source of extensively researched and professionally presented information for you to comprehend your diabetes. Yes, the Internet is a wealth of information. It is also a deep well of misinformation, controversies and varied opinions. To sift through all the conflicting noise, you would need a basic framework from which you can judge and verify the various snippets of ideas. 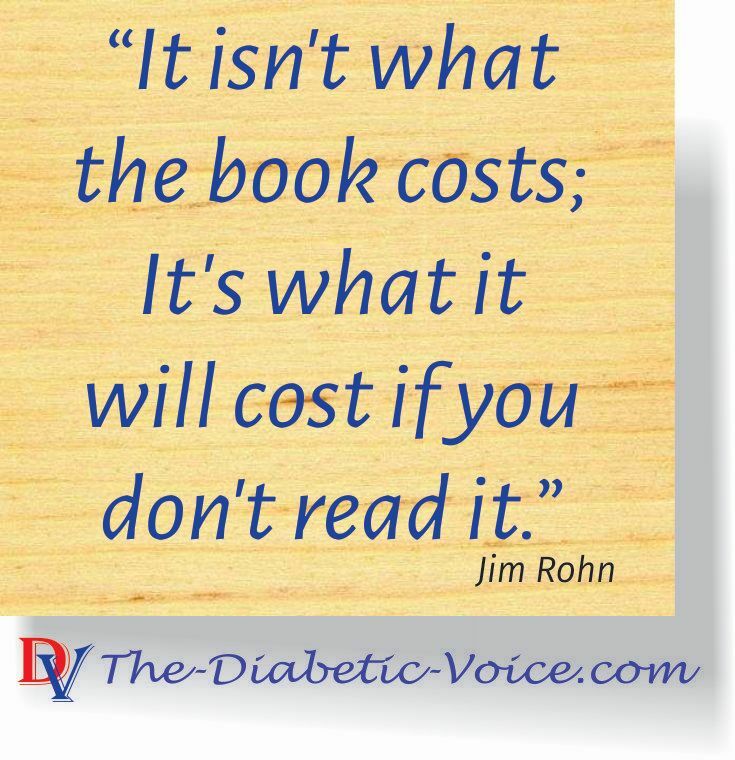 Books are the best start in creating this solid foundation of information, from there you can then build your wealth of knowledge in how to treat/handle/control your disease, so that you can thrive with diabetes, not just coping. Granted, there are a myriad of books, just as controversial and conflicting. Sifting through all the available books is a daunting task, deciding which ones contain the best information (before reading it) is a near impossibility. 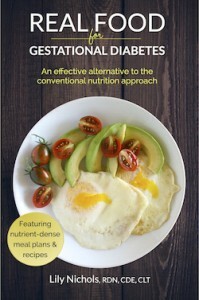 After reading plenty of diabetic books, a short list of valuable books was compiled. This short list will give you the ability to construct your own reference framework from which you can start to control your diabetes, increase your knowledge base and live a happy, healthy and normal life-span. Think of the medical expenses you could incur, just because you did nothing about your condition out of ignorance. You owe it to yourself to learn what is possible and achievable. Get the books, learn from them and apply it to your life. You might at times forget that you are diabetic, your disease does not. It is with you constantly 24/7. Know that you can control it. If you do not control your diabetes, it will control you. Stop letting others make your decisions for you, without your consent. Learn how, you owe it to yourself. The short list above is by no means complete, but a good start. 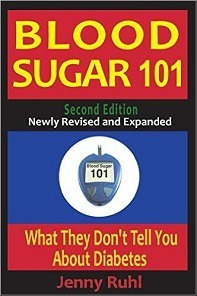 It contains valuable information on understanding diabetes and what you can do about it. Included are lifestyle suggestions and nutritional facts, or rather, why/how the prevailing "wisdom" settled upon the general nutrition beliefs. The biggest portion in controlling your diabetes is in the diet. To be able to create your own nutritional framework, you need to know more about food and the history of current dietary consensus. 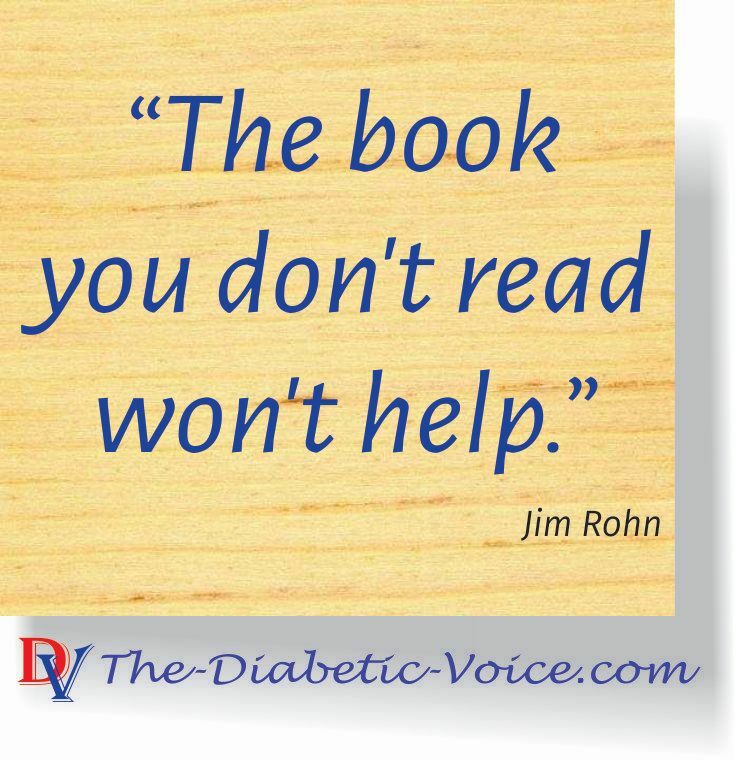 It is for this reason that some of the books above, that do not directly address diabetes, are included.